Blog Another Maidenhead Aquatics branch takes on Naturekind! A second Maidenhead Aquatics store has recently opted to stock the popular new advanced fish food formula Naturekind, with positive results! 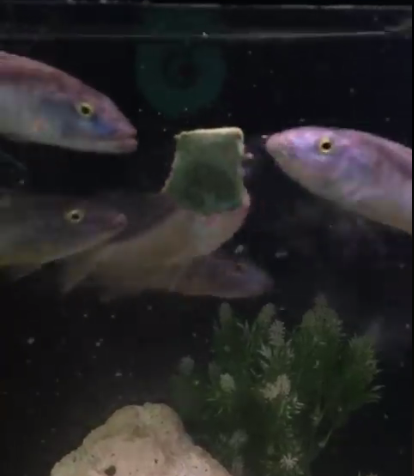 Maidenhead Aquatics at Osterley in Hounslow posted a fantastic video on 15th of this month showing some of their very uncommon Champsochromis caeruleus, a Lake Malawi predator chowing down on the sought-after feed product; check it out below!